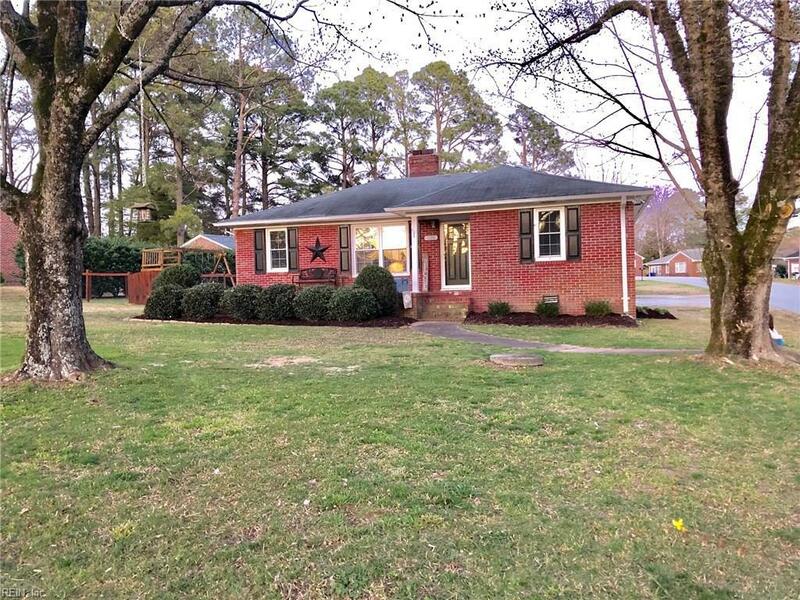 120 Manning Rd, Suffolk, VA 23434 (#10248081) :: Abbitt Realty Co.
Great starter home in an established neighborhood in central Suffolk. 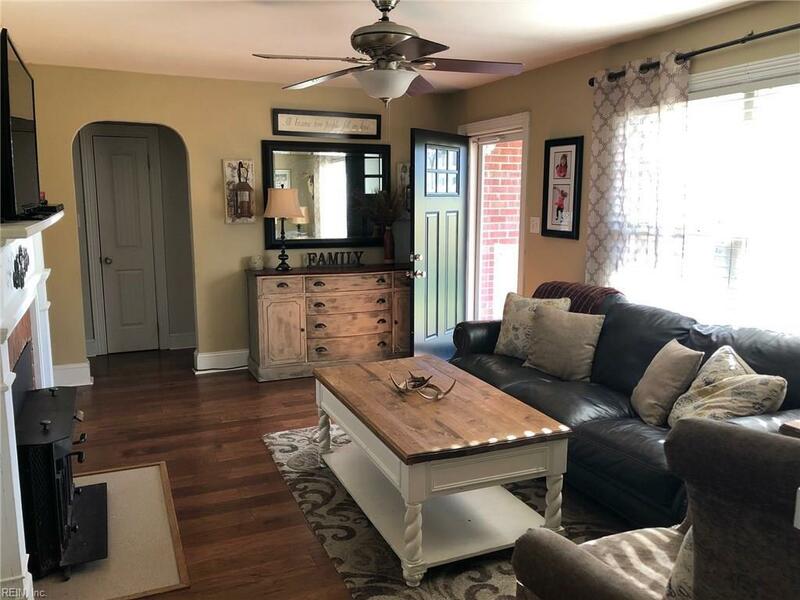 This beautiful home has been very well maintained and has had a number of updates in the last few years. 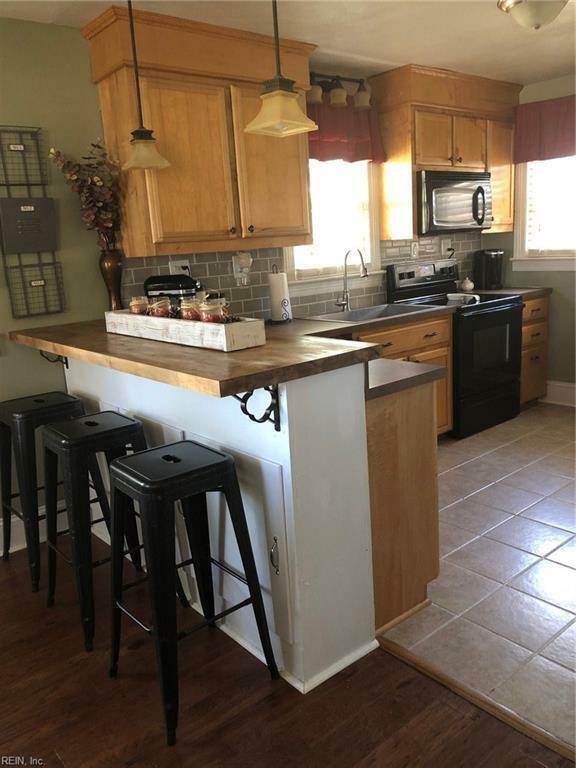 Updates include new 30 year architectural shingle roof being (being installed April 2019), well (2016), water heater (2017), engineered hardwood floors (2018), subway tiled kitchen back splash (2018), 16'x16' deck (2016), fenced backyard (2018), new shed (2015). Location is convenient to nearby restaurants, grocery store and pharmacy. It's located just off US 58, near 58 bypass, so it's a quick connection to get to anywhere in Hampton Roads area. 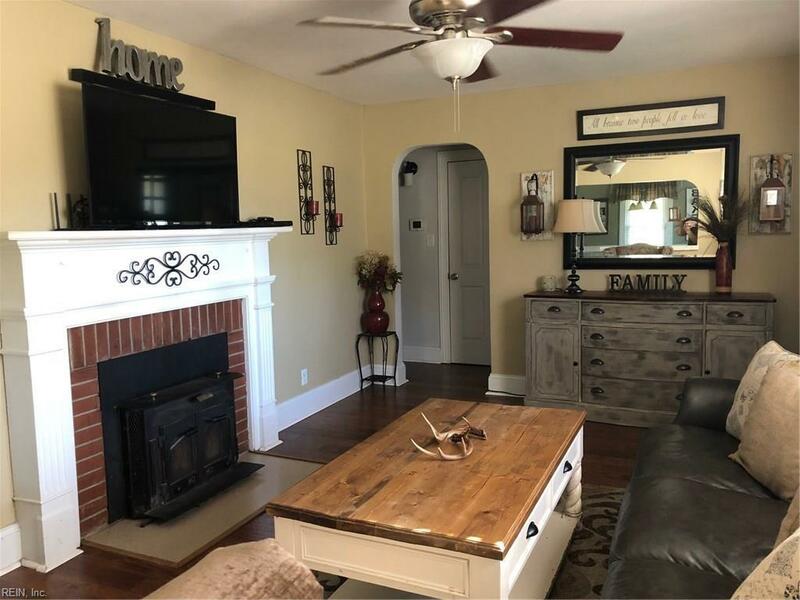 Pictures represent the home well, but it's even better in person. This home wont last long.